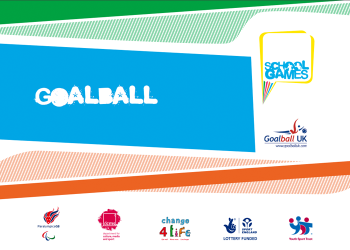 Goalball UK are part of the Sainsbury’s School Games, we have sport formats for intra and inter-school competition to encourage all young people to participate in goalball, especially including those with a visual impairment. 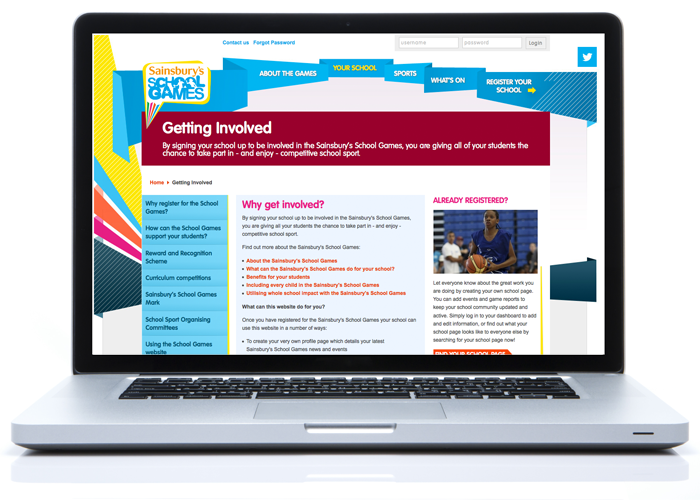 The School Games is a celebration of competitive sport that will involve all young people in years 3 to 13, of all abilities, and from all backgrounds. The formats are split into Level 1 (Primary & Secondary) and Levels 2 & 3.